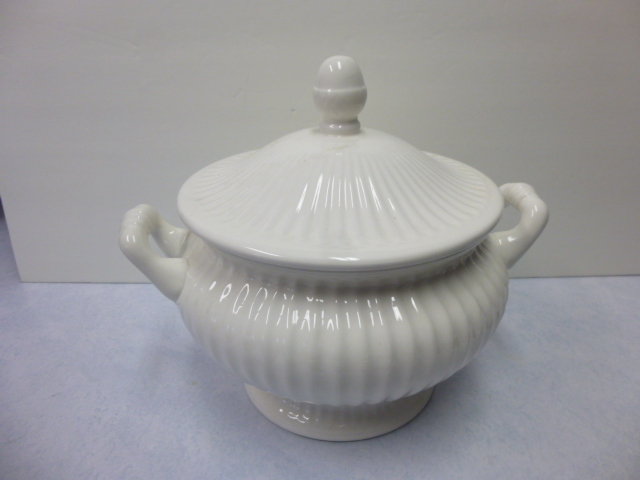 Big white soup tureens; something I ALWAYS look for a buy; IF the price is right! 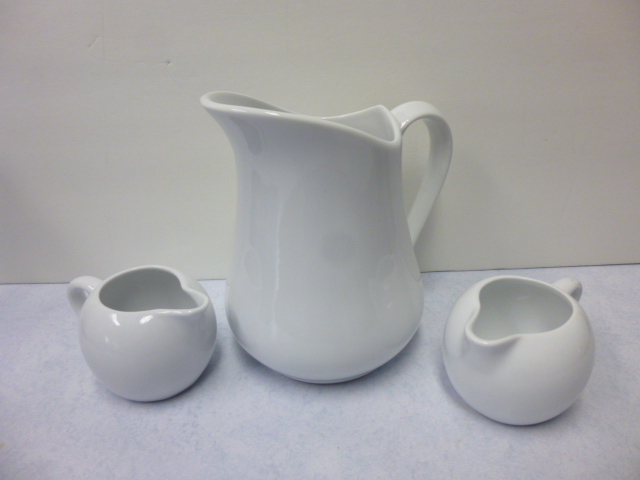 White pitchers and creamers are on my ‘always grab’ list too. 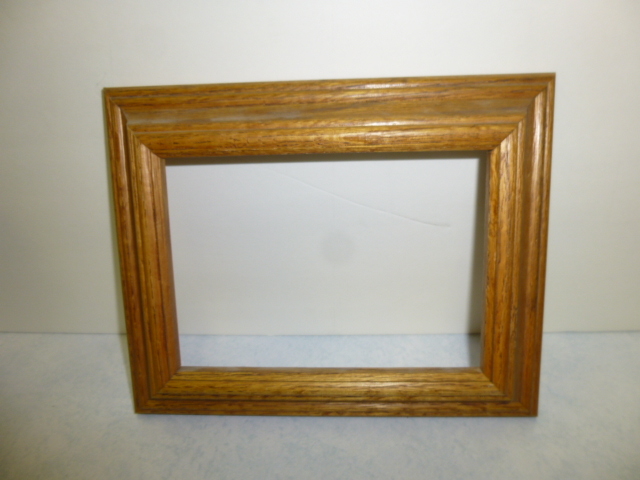 And I can ALWAYS use a nice wood frame without the glass and backing. SO CUTE!!! 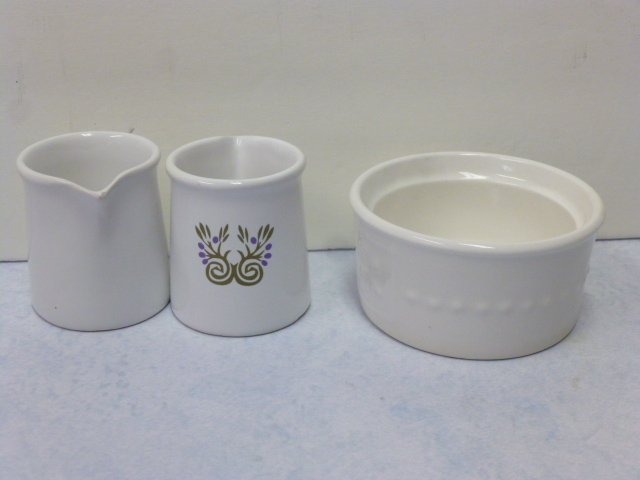 Little olive oil pitchers! Pretty white remekins always seem to jump into my shopping cart too! 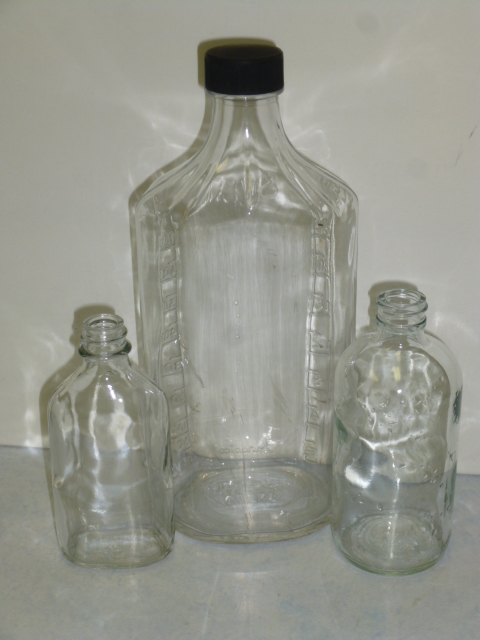 Very cool glass bottle (old perfume bottle maybe??) with raised fleur de lis. Perfect addition to my gathering of Paris Apartment chic goods at Curiosities. 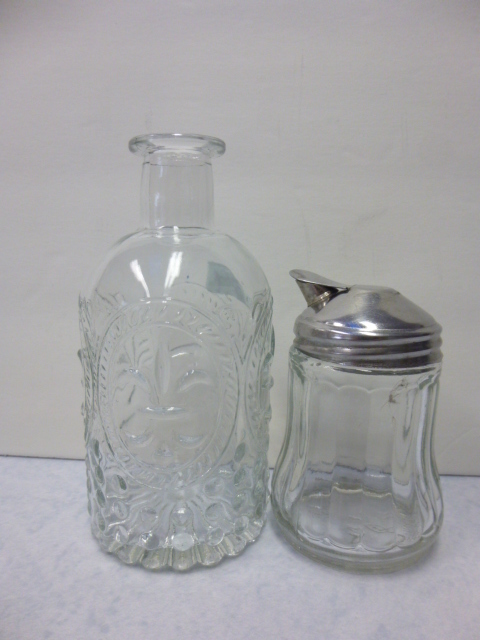 The vintage sugar shaker is super TINY; not much bigger than a salt shaker. 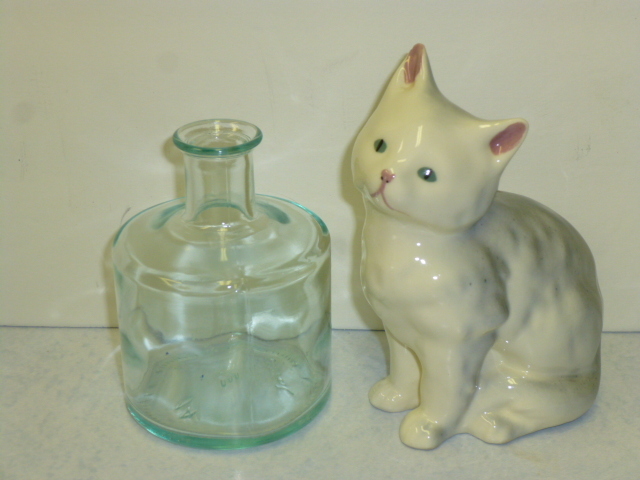 Pretty seaglass green bottle and cute ceramic kitty. The two on the left are OLD (and very HEAVY!) 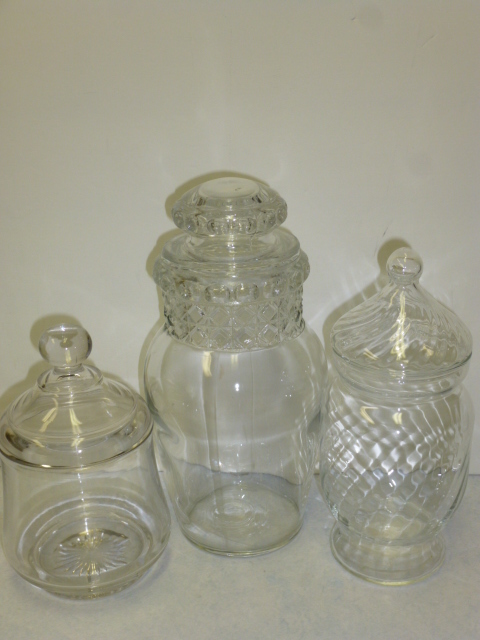 apothecary jars. You can really feel the difference when you pick up a newer one, like the one on the right. The vintage ones I try to sell ‘as found’. Newer one will be altered or filled with stuff then sold. SO CUTE!! 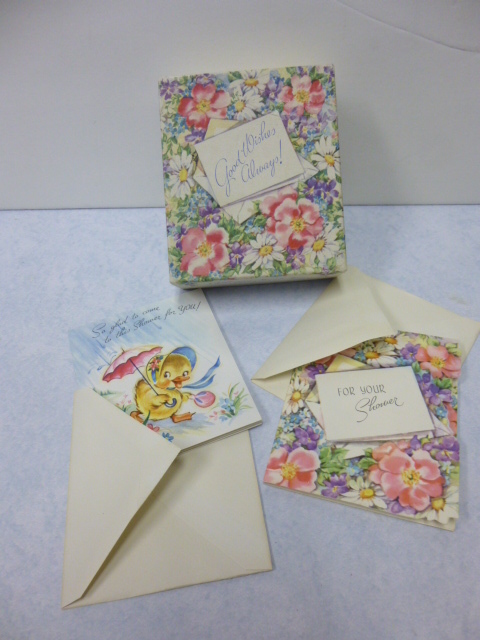 Vintage notecards, envelopes and their original box! 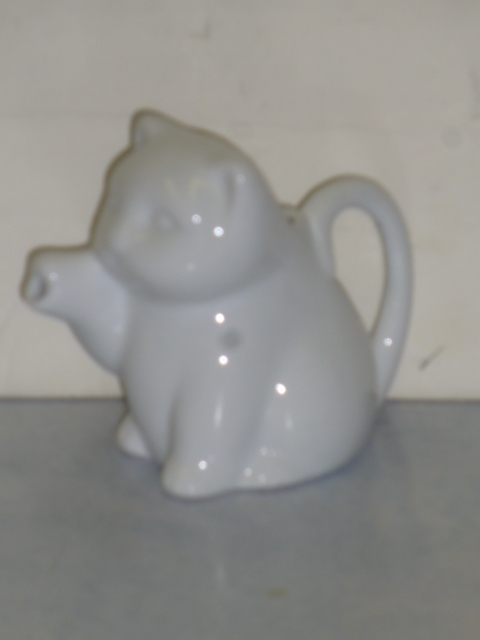 ANOTHER little ceramic cat pitcher! I have a bigger one in my booth at Curiosities. I hope it’s still there so I can display the two together. 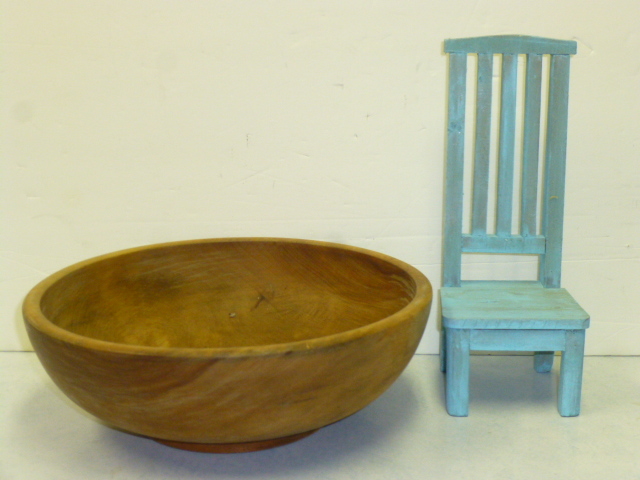 Gorgeous old wood bowl and cute little chair.